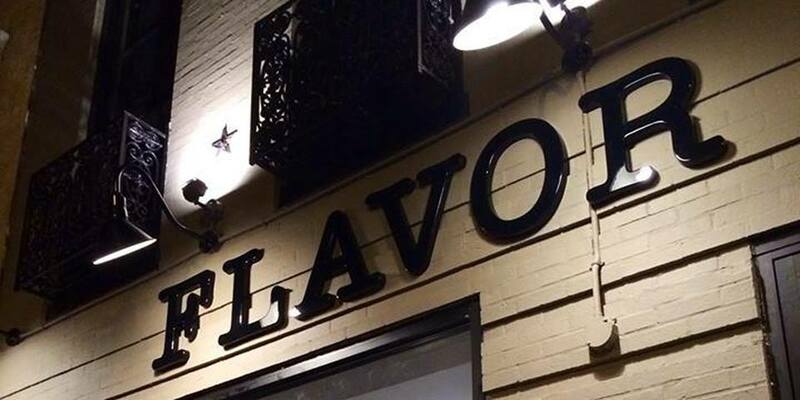 Join us on Saturday, May 11th at Flavor Restaurant Bar & Lounge locate at 15 E. Centre Street, Baltimore, MD 21202 as we honor our greatest of all gifts [MOTHERS]. Enjoy a buffet styled brunch with unlimited mimosas and sounds of the world famous DJ Pop Rek of Bushwick Radio. Dress code is relax but please no sports wear or workboots.